Designer clutches come in a variety of styles. Prada currently carries a line of clutch purses made from Nappa leather and priced between $800 to $1500. Gucci also carries a line of clutches, elegant and sleek, with the signature GG ornament on the opening and in leather as well. 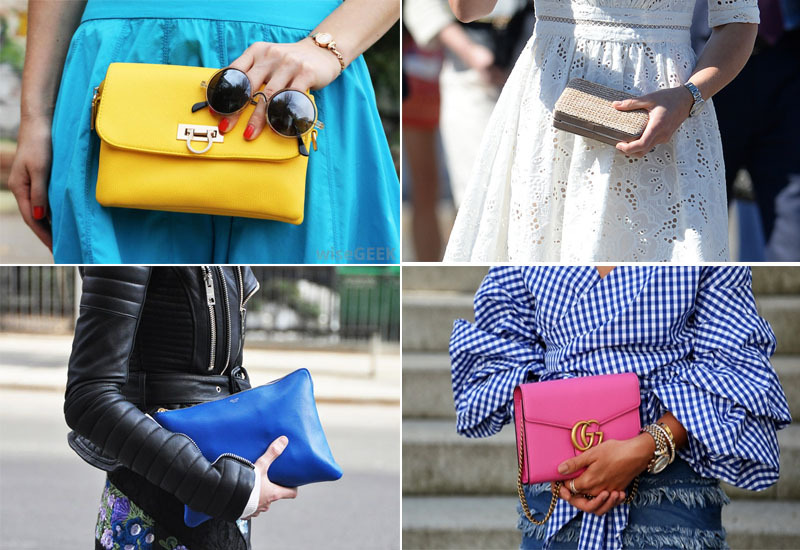 Clutch purses can also be found in a convertible style, with the clutch that converts to both a tote and a shoulder bag. Now that is convenient! So while these bags are still very popular, find the style that works for you. There are so many to choose from, and in so many price ranges, you will certainly find the one you want for the price that is right.